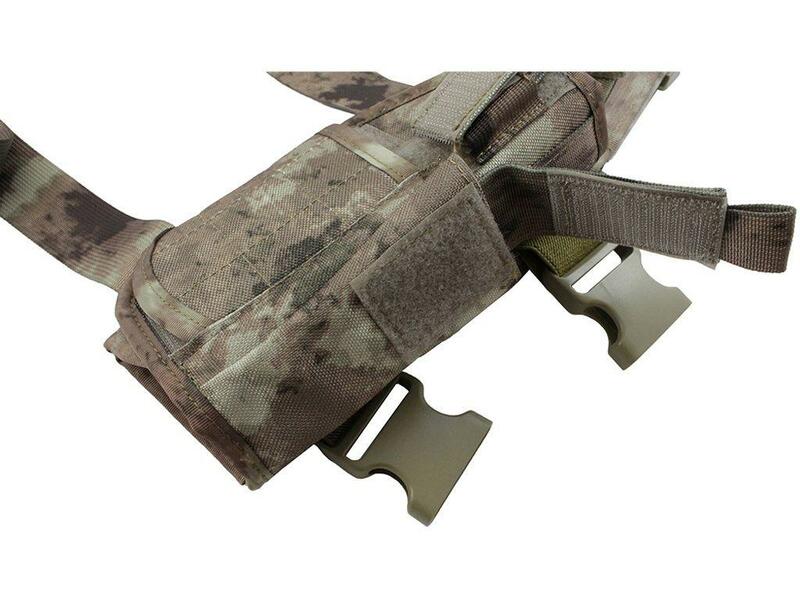 Deluxe Tornado Tactical Holster - Right Leg | ReplicaAirguns.ca | Easter Weekend Sale! 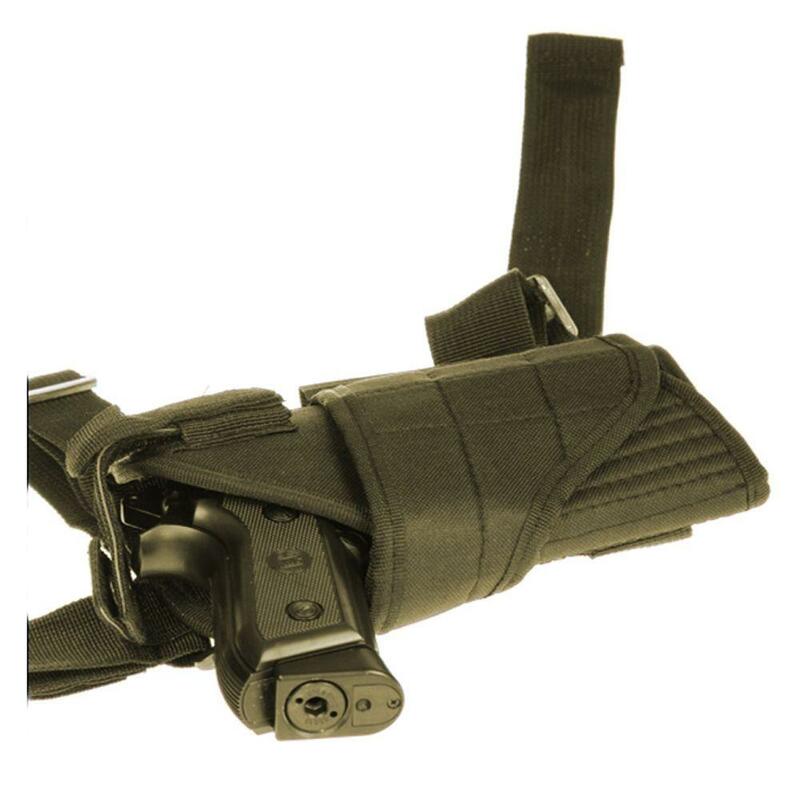 Comments: This Tornado leg holster has adjustable hook and loop straps that can be customized for a comfortable fit with your leg and pistol. 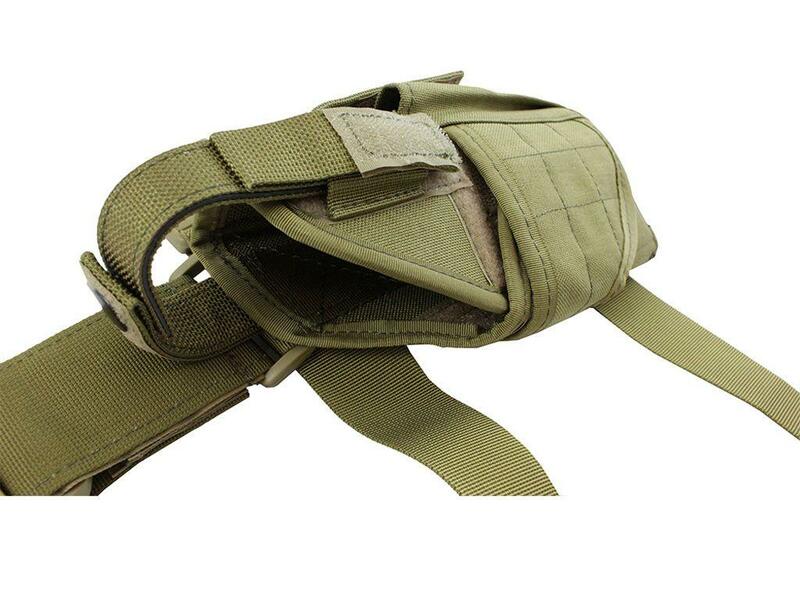 It also has a small outer pocket, perfect for a spare magazine. 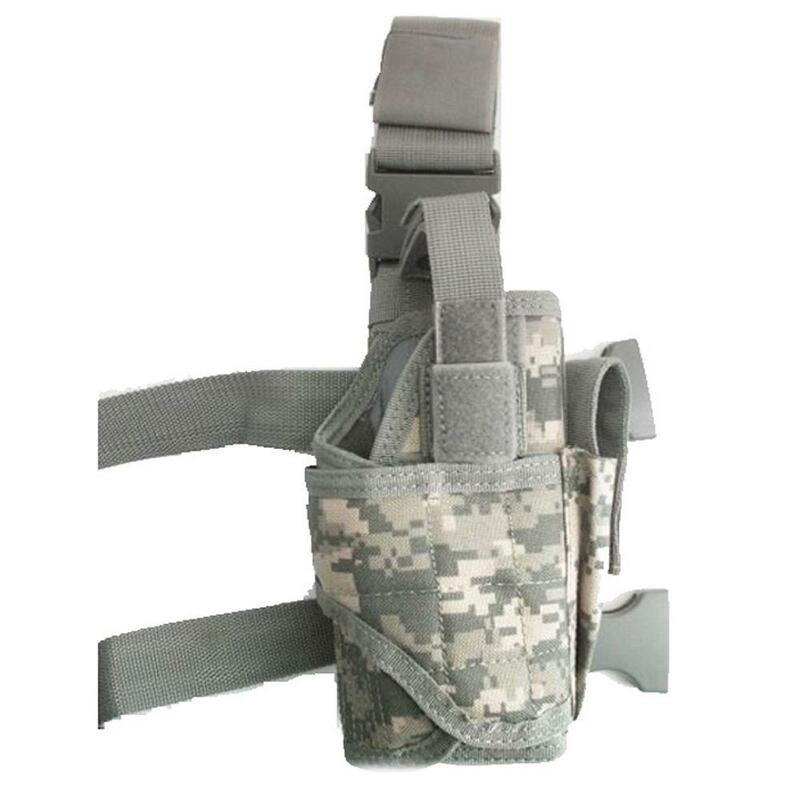 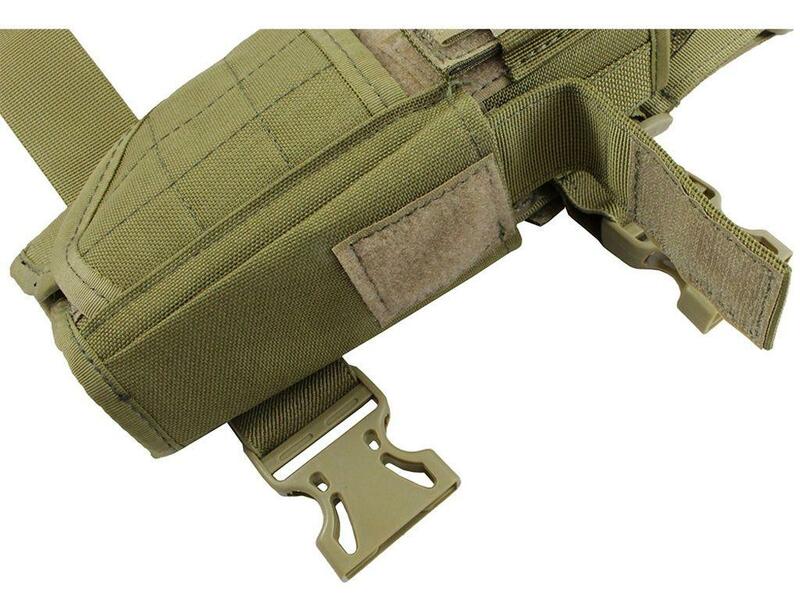 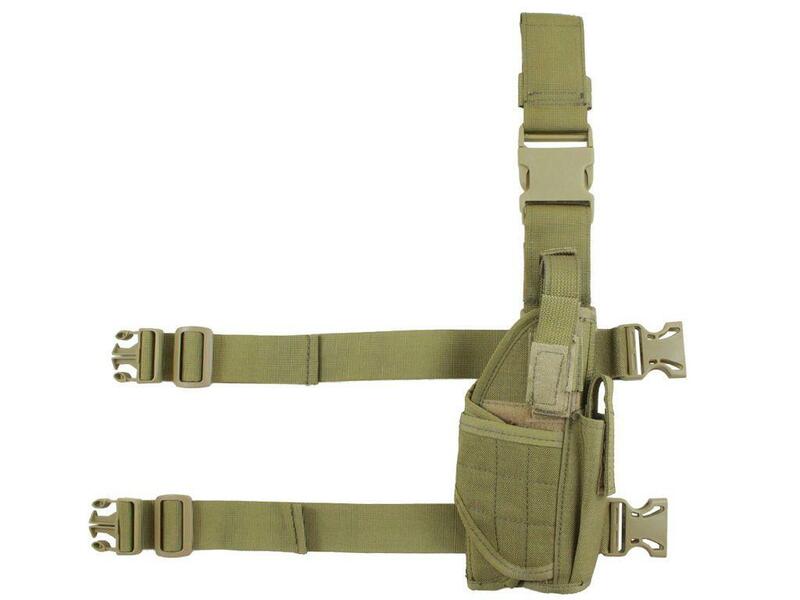 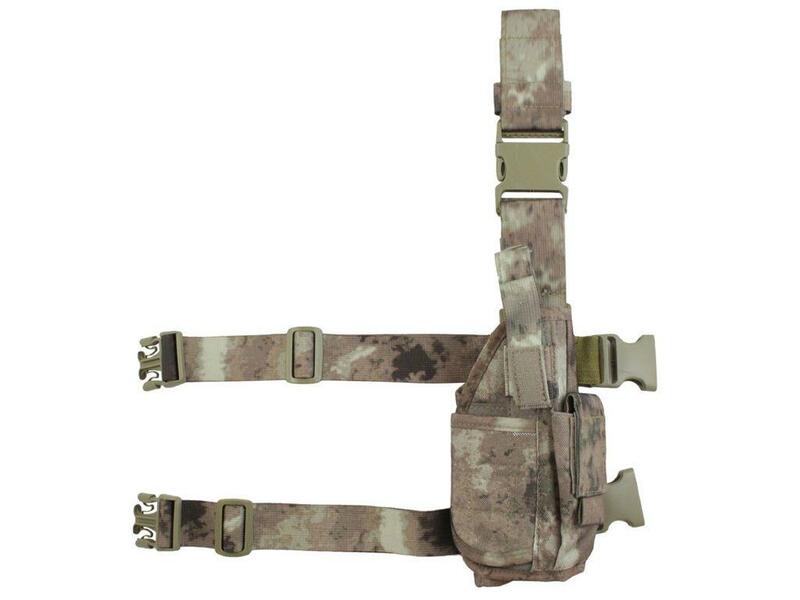 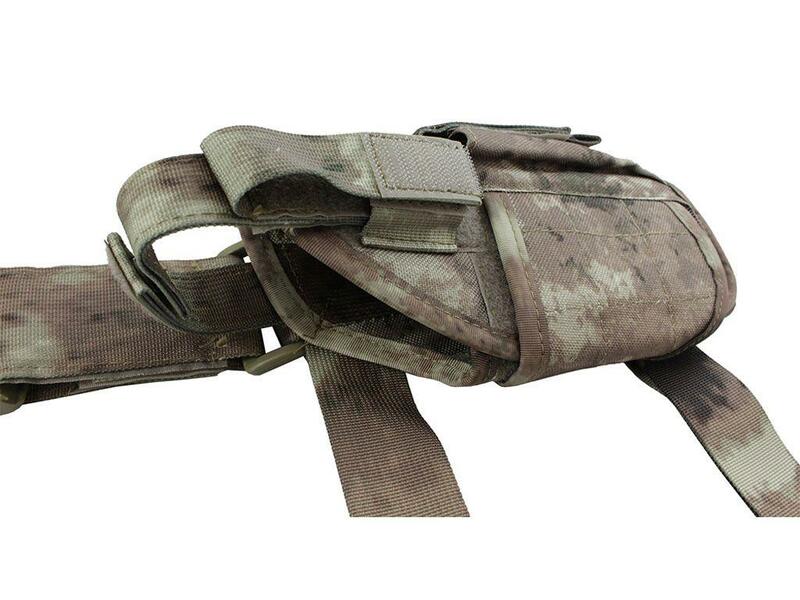 The vertical buckle strap can be attached to a pistol belt for extra security.